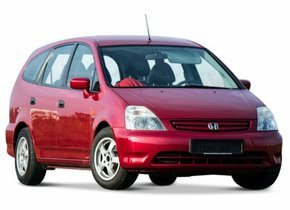 Many people have chosen to buy a Honda over the years. 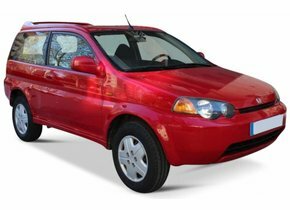 These originally Japanese cars are therefore known to have a certain sporty appearance which is combined with a reliable infrastructure. 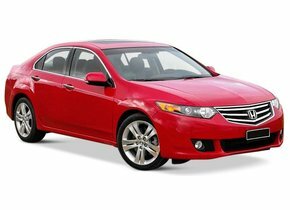 However, it is always possible that you may have to deal with certain damage to your Honda. Glass damage in particular is a common occurrence. For example, have you had to deal with a splashed rear window and are you looking for the most interesting solution in terms of a broken rear window replacement of a Honda? In that case we can offer you this without any problems. Why does a broken Honda rear window splash? The vast majority of the cars on this planet have side and rear windows that are made of tempered glass. Only a few exclusive versions can also use laminated glass consisting of several layers of glass for these windows. 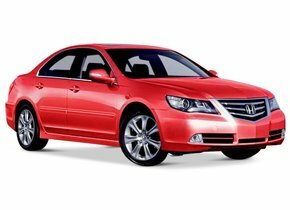 The fact that the cars of the Honda brand also have side and rear windows made of tempered glass ensures that they will explode into countless pieces in the event of damage. As a result, the rear window replacement of your Honda in these situations is actually always the only thing you can do. Replacing a broken rear window may not be mandatory to avoid disapproval of the APK, but it is highly recommended. 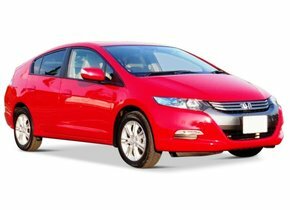 How does damage to your Honda rear window occur? An accident. Due to the impact it is possible that several car windows break down. This certainly applies to the rear window of the vehicle. When the airbags explode, the air pressure will destroy the rear window in countless pieces to prevent your eardrums from bursting. Vandals that break up a rear window are making themselves heard more and more often. In this way, they try to gain access to the car in question. Unhappy move. Out of enthusiasm the tailgate is sometimes closed while things are still sticking out of the boot. We recommend always to have a rear window replacment of a Honda as soon as possible when it breaks apart. Failure to do so may result in additional unpleasant disadvantages. Why not wait for a broken rear window replacement of your Honda? At first sight, being confronted with a damaged rear window is not such a big problem. It would be much worse if the windscreen of your car breaks down, ... right? Yes and no. A damaged or completely broken rear window can be quite annoying. In this case, you should not only take into account that your car will become more susceptible to break-ins, but also that comfort will be considerably reduced. To top it all, it is also true that even more damage can be done to your car. This may be the case, for example, when you start driving when it rains. Then water can end up in the car, causing the interior to become mouldy and the electronics to be damaged. A quick rear window replacement of your Honda is definitely worth the effort. 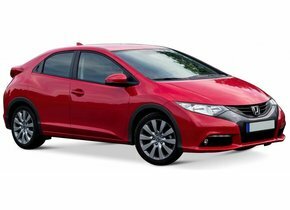 When is the windscreen replacement of your Honda required? 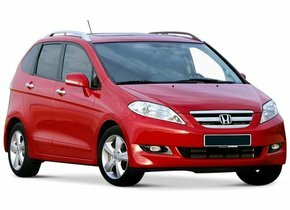 Unlike a broken rear window replacement at a Honda, having a damaged windscreen replaced may be a requirement for the inspection of the APK. In this respect, however, it is important to bear in mind that the nature of the damage, as well as its location, will have a decisive impact. Is there, for example, an asterisk in one of the corners of the windscreen? It can then be easily repaired without high costs. Moreover, the presence of such an asterisk can never cause a disapproval of the APK if it is out of the driver's field of view. That becomes a completely different story at the moment when you have, for example, an annoying crack in the windscreen of your Honda. Both in this case as in a completely shattered one, the Honda windscreen replacement is actually the only thing you can do. As a car brand, Honda has an impressive history within the racing world. This does not mean that every owner of a Honda simply has the budget available to a professional racing pilot. 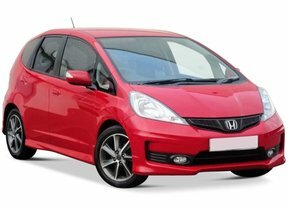 When replacing a rear window of a Honda, you will always want to take into account the budget you have available. This is something that scares off many people (rightly or wrongly). A rear window replacement at a Honda doesn't have to be expensive at all, at least not when you choose to buy an after market one. Such a rear window has exactly the same quality as an original one, but the only difference is that it does not have a brand logo. That is why after market automotive glass can also be sold by non-authorised brand dealers, which significantly reduces the cost. Would you also like to replace the rear window of your Honda with an excellent price-quality solution? In that case, you are at the right address with us! 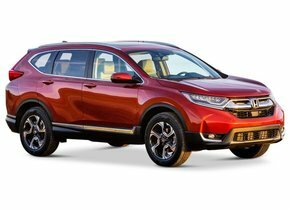 Doing a rear window replacement of your Honda yourself? Why not?! The cost of replacing the rear window can be reduced even further, especially for hobbyists and garage owners. This can be done if you doing the rear window replacement of your Honda yourself and not outsourcing the placement. Many of our competitors do not offer this option and oblige their customers to also have the placement carried out by them. That does not apply to us. We also offer our business customers outside the Netherlands, but within the European Union, an intra-Community supply so that no VAT is charged on the cost price. This makes buying a new high-quality and competitively-priced Honda rear window even easier!